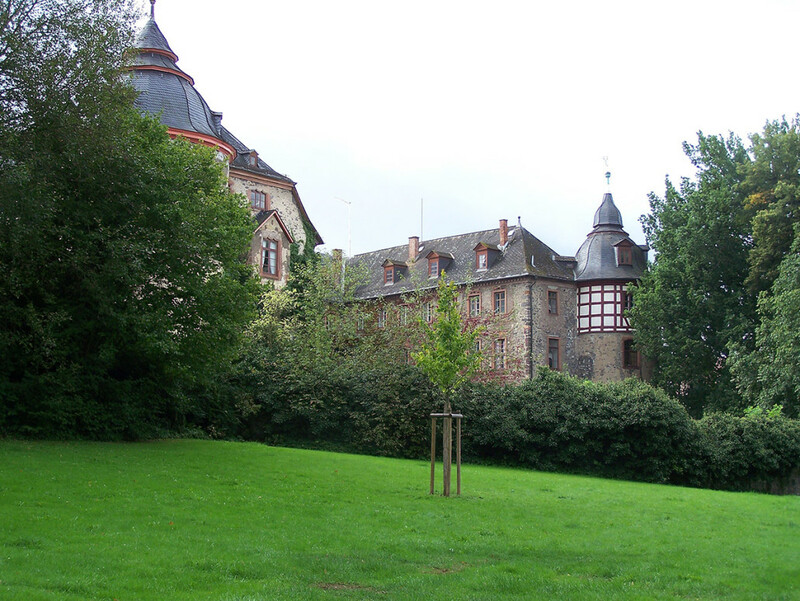 Karl Georg Graf zu Solms-Laubach owns and lives in this extensive castle complex and adjoining park. The Schloss Laubach currently comprises three horseshoe-shaped interlinking buildings. Three of the original four fortified round towers, later decorated with baroque hoods, are still in existence. For walkers and day-trippers, the castle’s extensive park is a real treat. On sunny days, you can laze around on the meadow or watch the wild ducks on the pond. Afterwards, you can enjoy a cup of coffee in the beer garden nestled in the picturesque castle courtyard. In spring, summer and autumn, there are a great many events held in the castle park that are attended by tens of thousands of people. These events include “La Villa Cotta” (Country House & Garden Open Days), the traditional “Laubacher Lichterfest” (Laubach Festival of Lights), the blues festival “Blues, Schmus & Apfelmus” and the “Mittelalterliches Spektakulum” (Medieval Festival). Very popular are also the concerts held in the park every Sunday. And what is more, the castle is only 18km away from “KLOSTERWALD”!